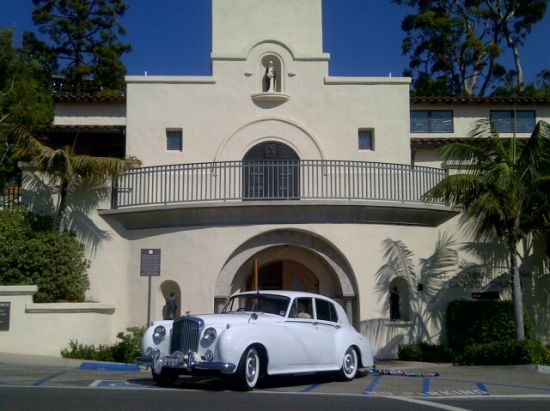 Selecting the best wedding transportation in Southern California for your special day isn’t simply about picking the right color car. When you’ve spent months (or sometimes years) planning that one amazing day, picking the best limousine rental for your wedding does more than just put the icing on the cake. Choosing the perfect antique car, limousine, or party bus for your wedding sets the entire mood of your union from hours before the nuptials until it’s time for the honeymooners to make their romantic getaway. Everyone at White Rose Limousine—from the owner to the drivers—does everything within their power to make your wedding beautiful, unforgettable, and (most importantly) as stress-free as it can be. 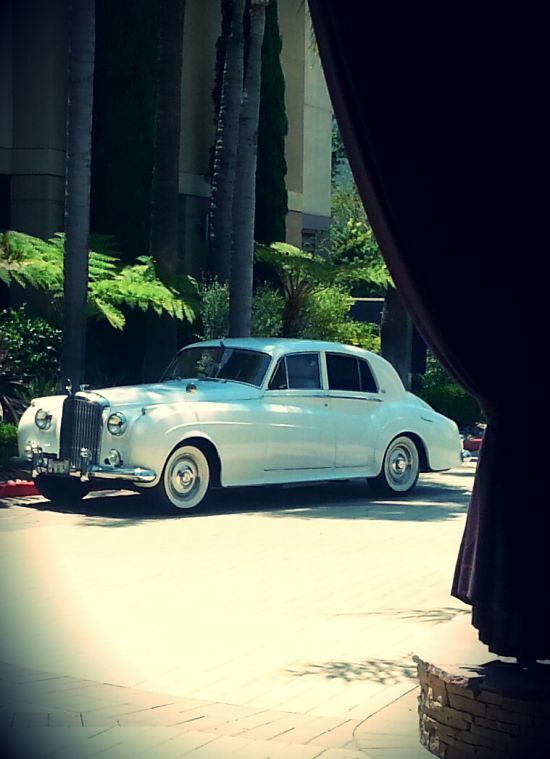 White Rose has been renting wedding limousines in Orange County, San Diego & Los Angeles for years. They’ve helped dozens of brides and grooms celebrate with friends and family and create memories that will last a lifetime. 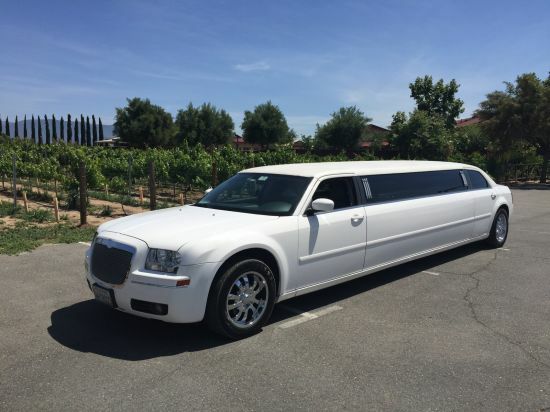 “I used White Rose Limo after calling several other limousine companies in the area. Above all, their professionalism and straightforwardness exceeded that of any other company I spoke with.” –Miranda W.
And with experience comes understanding. White Rose knows that not every bride (nor every groom) is the same. So why should every wedding limousine be? Their extensive array of automobiles includes antique cars like the stylish Bentley . . . through classics like the luxurious stretched Mercedes . 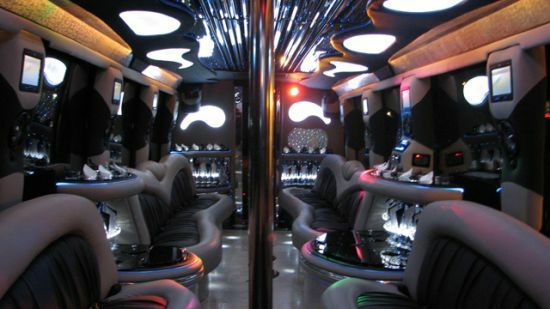 . . to standouts like their stretch hummer limousines and party buses—sure to make everyone take notice. 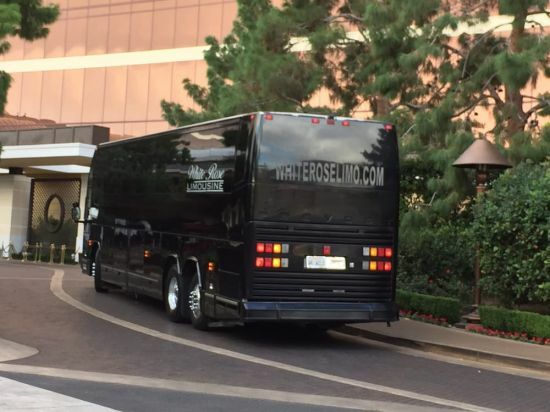 But White rose doesn’t just rent wedding limousines in Southern California. They provide a full-service experience to make your wedding planning so much smoother. From the minute you speak with their customer service representatives you’ll see the difference. “I was one stressed bride up to the day of my wedding and was really glad that my whole experience with white rose limousine was pleasant and stressed free!” – Lynsey L.
If you know what type of car you want, White Rose’s customer service staff will walk you through the rental process quickly so you can check the wedding limo off your list and move on to planning other aspects of your special day. If you don’t quite know what type of car is right for you, White Rose offers extensive online galleries and can explain all options over the phone. If you’d like to see the cars in person, they’re happy to arrange a time for you to look through any or all of them and find the perfect limousine or party bus for your wedding. “Mike from White Rose Limo helped coordinate our wedding transportation. He was professional and extremely communicative throughout the process. Their drivers were early, friendly, and the cars/limo were clean and comfortable. I'd definitely use them again for a special event in the future!” – Bernie M.
White Rose even offers certain customization options so you can make your wedding limousine truly yours! Bring your own music to play through the state-of-the-art sounds systems and create a unique soundtrack to your special day. Choose the type of beverages you would like stocked in the wet bar (standards are complimentary but the sky is the limit!). 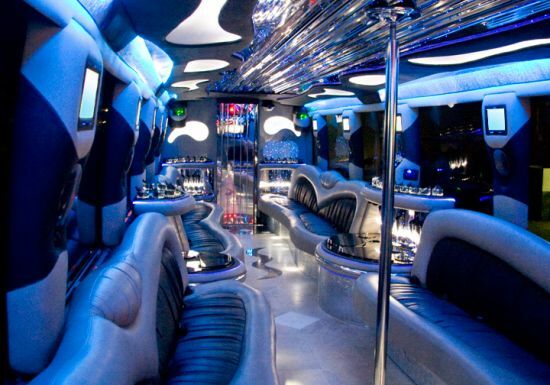 Arrange for decorations to make the interior of your wedding party bus the most gorgeous in Southern California. 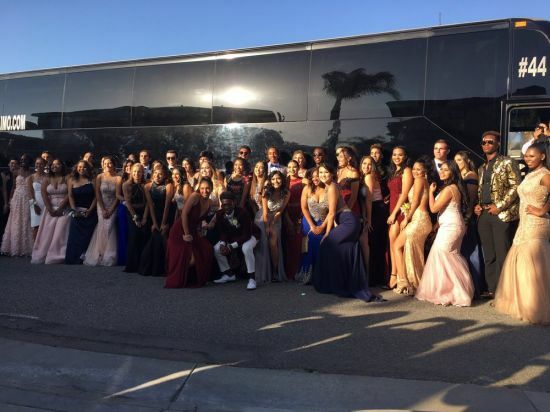 White Rose’s best advertising comes from satisfied clients—brides and grooms who have chosen them out of all the wedding limousine rental companies in Southern California. Here are just a few of the amazing client testimonials their limo rental business in Orange County has earned over the years. 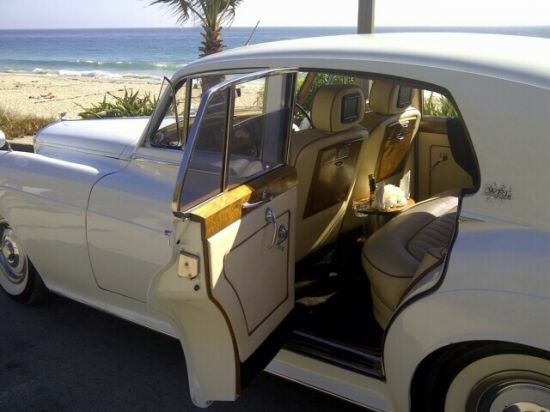 “We rented the vintage Bentley for our wedding and it was amazing! The car is in pristine shape, the crew was friendly and professional . . . Kudos to you White Rose, I loved it!” – Mika M.
“Hired White Rose Limo for our getaway car and everything was top notch!! The driver arrived on time and even let us take a pit stop or two on our way home from the wedding to our hotel. Would definitely use them again :)” – Lauren V.
“Our driver Tony was the best. On time and very professional. Would highly recommend them. The whole process was very smooth. Everyone in the office very helpful and friendly.” – Desiree G.
“Mike handled the reservation and went above and beyond to ensure we had the perfect car for our special day. Our driver was great, the car perfect and exactly what we ordered. I absolutely recommend White Rose and will use them again.” – Linda H.
Elegant luxury or fun and fantastic? The choice is yours. Unlike many wedding limo rental companies in Southern California, White Rose has a wide variety of vehicles to choose from (not just standard limousines). 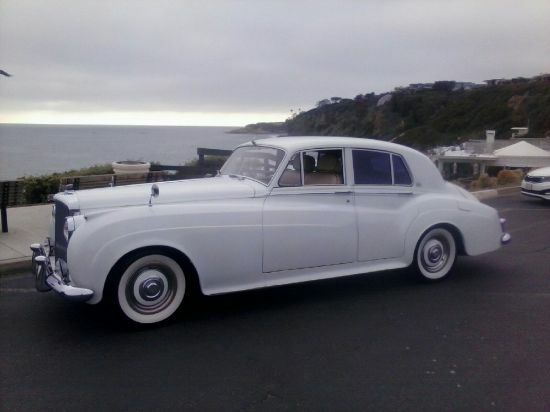 Elegant classics like the beautiful Bentley look like they drove right out of a romance novel. 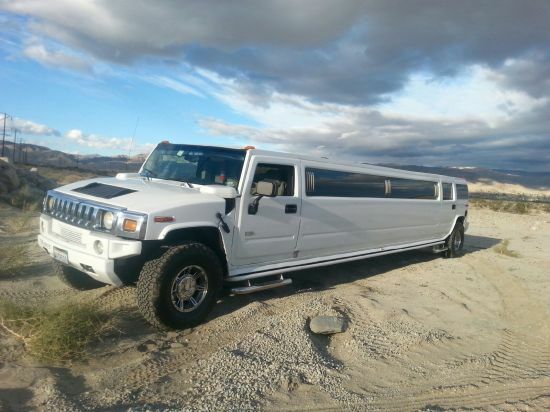 Rugged stretched Hummers are perfect for brides who like to get a little rowdy. Wedding party buses (of various sizes) let you take the entire bridal party (and then some) along with you. And, of course, they have traditional wedding limos as well. “I booked this limousine company for my wedding because I wanted to have a beautiful white limo that was not overpriced. 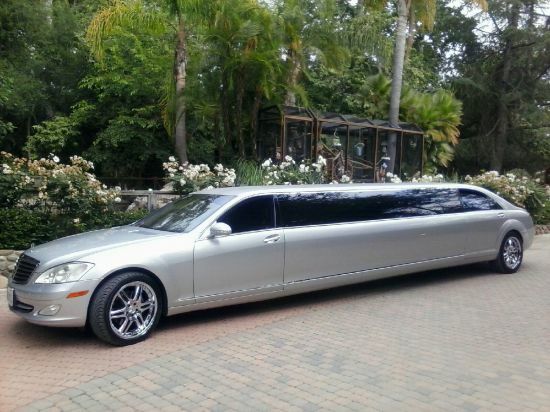 I searched all over for days to find the best deal and White Rose Limousine certainly did not disappoint.” – Lynsey L.
No matter which car you choose, you’ll be wrapped in luxury, whisked away in comfort, and treated as if the day belongs to you (because it does). “Between the price and service, it was the best in town. We will definitely be using them in the near future.” – Rachel S.
White Rose hires professional, courteous, and skilled driver who will get you and yours wherever you need to be safely and on time. These drivers are yours for as long as you have the rental—an hour or two to get to and from the church or all day long to whisk you home after the reception. And their luxurious cars aren’t just for riding in. Several of White Roses happy brides have chosen to rent their gorgeous Bentley or the Rolls Royce simply for photo shoots. These elegant cars feature long classic lines, creamy coloring, and a sense of nostalgia that will make any wedding photograph an instant heirloom. Stumped when it comes to a destination for your reception or a special photo shoot? White rose can even make suggestions to help you out there. If you want to make your wedding planning adventure a little easier, contact White Rose to rent your wedding limousine for anywhere in Southern California. Get a free quote online or call today. Hummer Limousine that looks great as a back drop for wedding photos. Our Luxury Party Bus interior with blue lights.